The past decade has put pupils, teachers, parents and carers through the ringer. It seems that not a term has gone by without some big announcement of planned change. Budgets have shrunk, the curriculum has been shaken up and literacy has been placed under the spotlight. So, for today’s subject we’re going to be digging into the topic of linear exams – explaining what they are, why the change was made and, most importantly of all, what it means for students and teachers alike. 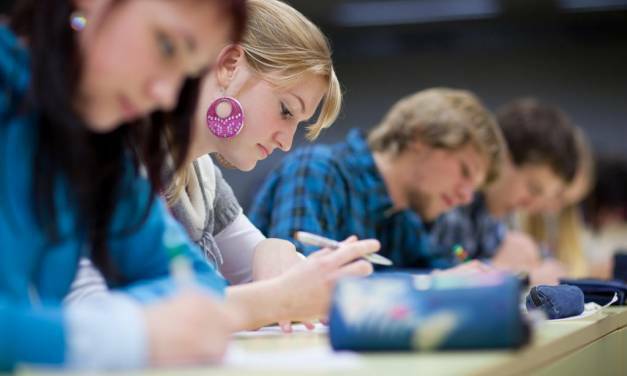 ONLINE EXAMS VS. PAPER EXAMS – WHICH ARE BEST? 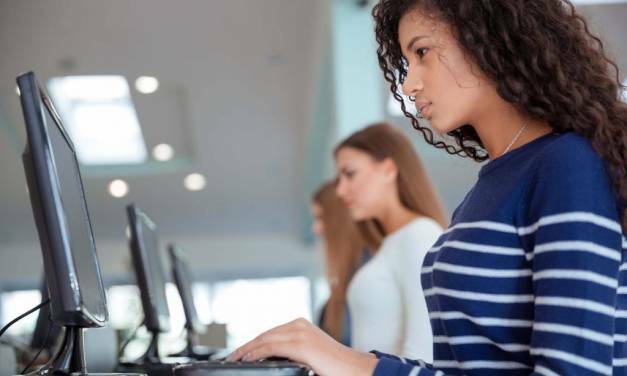 In 2013, David Hanson of the Independent Association of Prep Schools explained that, within a decade, he expected schools to make the shift to online exams. He was backed up by the president of Pearson UK, who said that the Edexcel board were already delivering ‘nearly 900,000 online-based tests in schools and colleges’. HOW USEFUL ARE MOCK EXAMS? 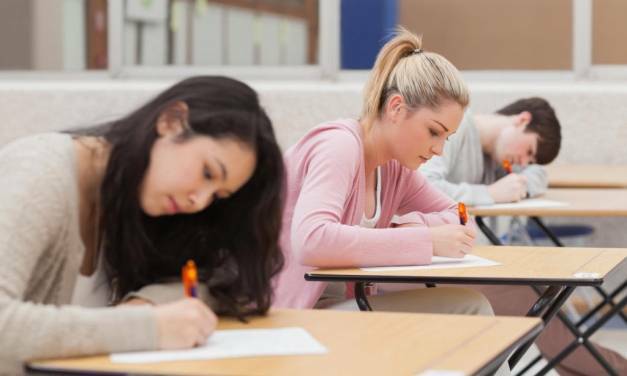 The debate over the usefulness of mock exams has intensified as the new, more rigorous GCSE examinations have begun to be used across England, Wales and Northern Ireland. This has combined with renewed calls regarding student stress and whether mock exams – and exams in general – are effective as a means of teaching.